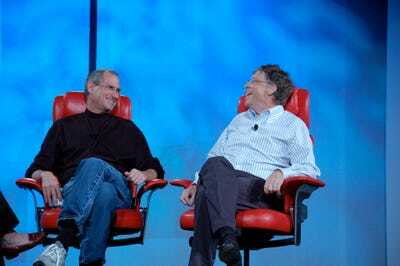 Flickr/whatcountsSteve Jobs and Bill Gates in 2007. 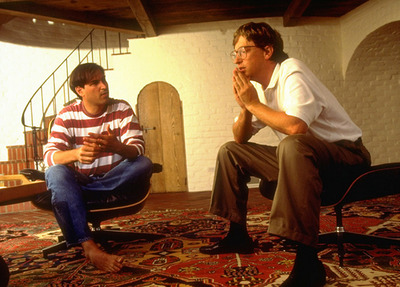 Bill Gates and Steve Jobs never quite got along. 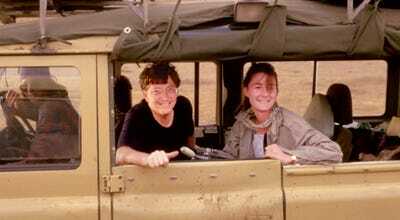 Over the course of 30-plus years, the two went from cautious allies to bitter rivals to something almost approaching friends — or, sometimes, all three at the same time. 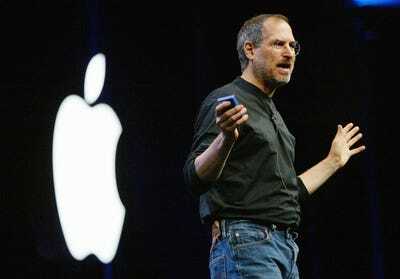 It seems unlikely that Apple would be where it is today without Microsoft, or Microsoft without Apple. 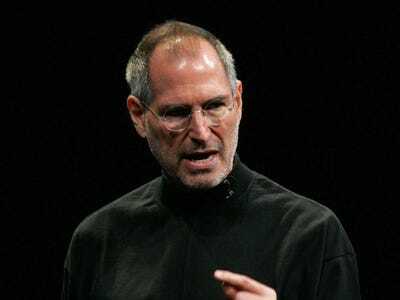 Here’s the history of the bizarre relationship between Steve Jobs and Bill Gates, as told by the Walter Isaacson biography of Jobs and other sources. 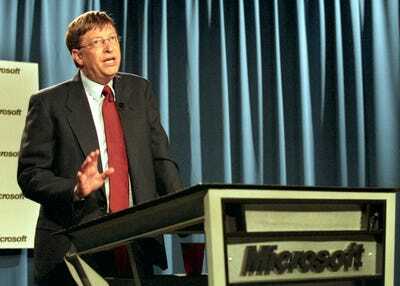 Bill Gates and Steve Jobs weren't always enemies -- Microsoft made software early on for the mega-popular Apple II PC, and Gates would routinely fly down to Cupertino to see what Apple was working on. Gates wasn't particularly impressed with what he saw as a limited platform -- or Jobs' attitude. 'It was kind of a weird seduction visit where Steve was saying we don't really need you and we're doing this great thing, and it's under the cover. 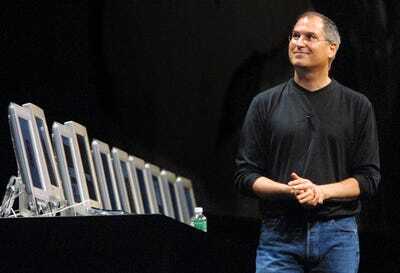 He's in his Steve Jobs sales mode, but kind of the sales mode that also says, 'I don't need you, but I might let you be involved,'' Gates later said. 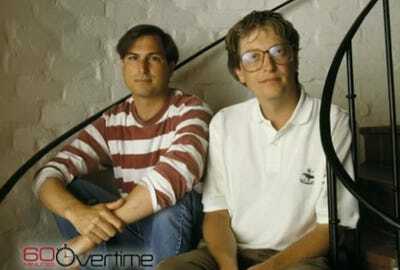 Microsoft and Apple worked hand-in-hand for the first few years of the Macintosh. 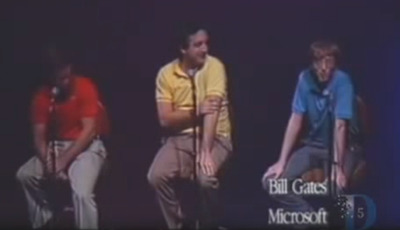 At one point, Gates quipped that he had more people working on the Mac than Jobs did. 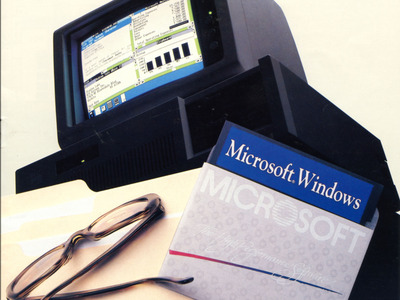 Their relationship, already kind of rocky, fell apart when Microsoft announced the first version of Windows in 1985. 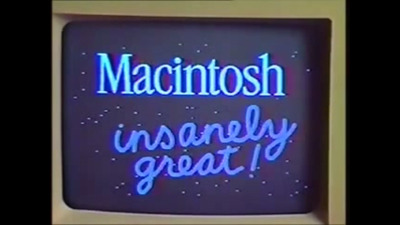 A furious Jobs accused Gates and Microsoft of ripping off the Macintosh. But Gates didn't care -- he knew that graphical interfaces would be big, and didn't think Apple had the exclusive rights to the idea. From there, the gloves were off between the two founders. 'They just ripped us off completely, because Gates has no shame,' Jobs once said. 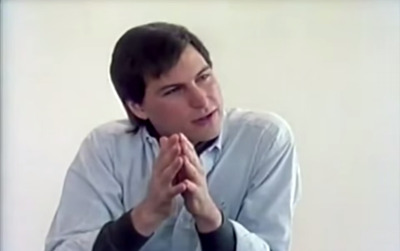 In 1985, Steve Jobs resigned from Apple to start his own computer company, NeXT. 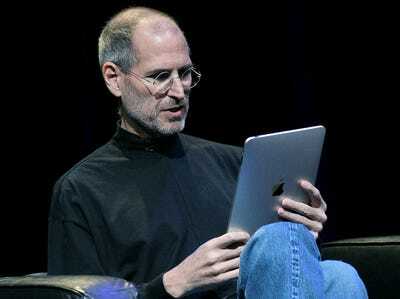 But just because Jobs was no longer working for Microsoft's biggest competitor, it didn't improve relations between the two. The NeXT senior staff poses for a photograph October 12, 1988 in San Francisco, CA. Photo: Liaison via Getty Images. 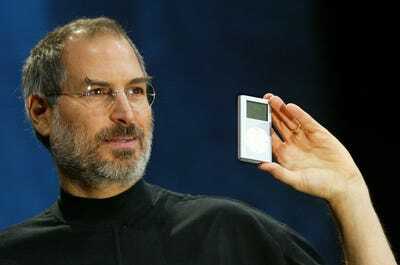 Conversely, Gates thought much of Apple's post-iPhone success came from Jobs himself, and not from Apple's 'closed' philosophy. 'The integrated approach works well when Steve is at the helm. 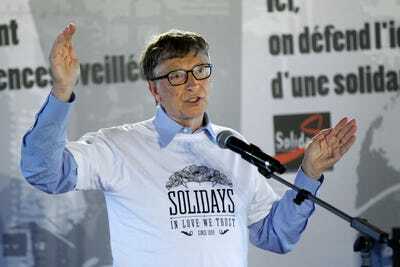 But it doesn't mean it will win many rounds in the future,' Gates said. 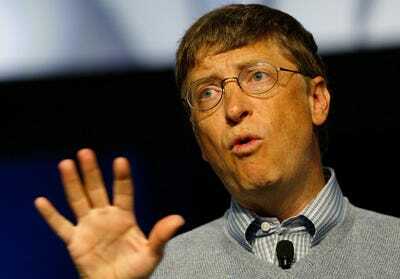 Microsoft founder Bill Gates speaks during a news conference in New Delhi in 2008. 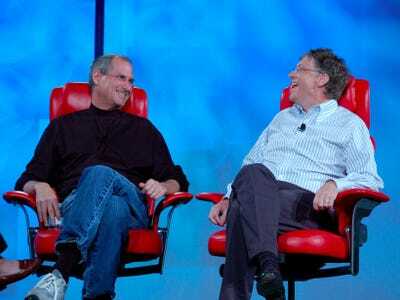 Jobs didn't even have any mercy when Gates decided to quit Microsoft in 2006 to focus more on his foundation.  'Bill is basically unimaginative and has never invented anything, which is why I think he's more comfortable now in philanthropy than technology,' Jobs said. 'Steve and Bill at All Things D', by David Geller, © 2016, Flickr, licensed under Creative Commons Attribution 2.0 License. 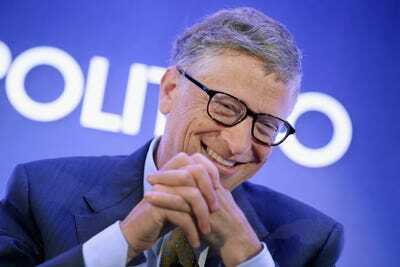 Both men claim quite a legacy: Jobs built Apple into what is now the most valuable company in the world, while Gates himself is the richest man in the world.